Medical device recalls experienced a spike during the first part of this year that has left many scratching their heads. Comparing the first quarter of 2018 to that of 2017, the number of medical device recalls increased by a whopping 126 percent. Not only are medical device recalls on the rise, but pharmaceutical recalls have been trending up as well. These increases were recently published in a report by Stericycle Expert Solutions, an organization who tracks medical recalls. The rising numbers of medical device recalls has been puzzling for many. The biggest culprit? Problems with device software. These software issues, due to increased complexity, have been the leading cause of recalls over the past eight quarters. But software is not solely to blame for the influx of medical device recalls this year. Another reason for some of the recalls was mislabeling. Yet another reason is failed specifications. The pharmaceutical industry experienced an uptick in recalls due to foreign materials found in pharmaceutical drugs. Another reason, failed specifications, made up 22 percent of the recalls in 2018 thus far. One of the recent recalls was a Medtronic product, Covidien Endo GIA staplers, that was recalled due to missing components. These missing components can cause product malfunctions that lead to bleeding or leakage in a patient. The NeuroBlate system, a Monteris Medical device, was recalled because of problems with unforeseen heat production and damage to the probe tip. Another medical device that was recalled recently due to faulty manufacturing was BD’s blood collection tubes. 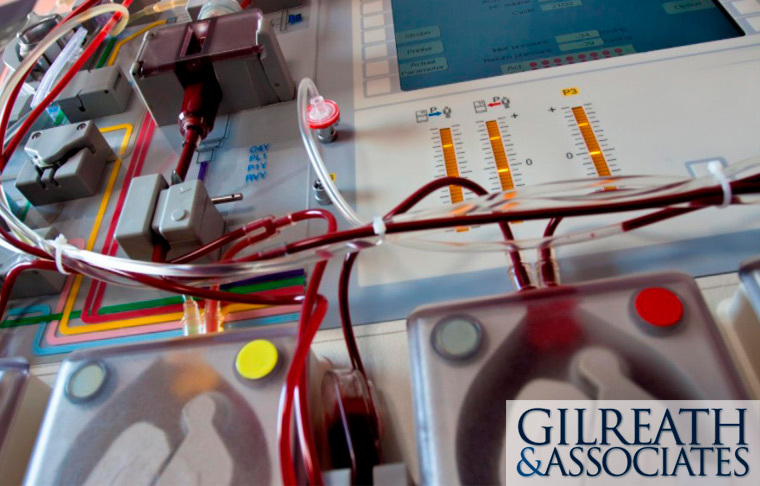 If you or someone you know has been affected by a faulty or recalled medical device, you need an experienced product liability attorney on your side. The attorneys at Gilreath & Associates will work quickly to deliver the results and compensation you deserve.